A family of craftsmen…two generations of home improvement specialists. We began our family business in Florida in 2003, bringing years of experience in the New England building and remodeling industry with us. Our employees convey the same ethic and commitment to quality and workmanship. 2 Nice Guys, Inc., a wise choice for your residential or commercial improvement! Choosing interior painting or exterior painting as your next home improvement can be one of the least expensive ways to add value to your home. Your paint project will receive the personal attention you would expect in a family business. Your vision can come to light with our expertise and workmanship. Whether you need an interior paint pick-me-up to enhance your decorating style, or wanting to see an exterior color change, our team is ready to warm your dining room’s feel or broaden your curb appeal! Let’s discuss your painting project here. 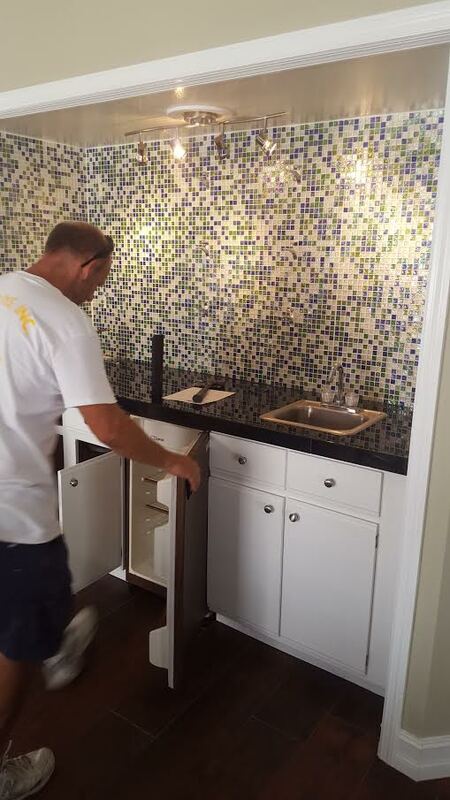 If your home or business needs a pick-me-up, it might be time to consider some remodeling. Consider your budget, and give us a call when you are ready to discuss your ideas. Whether you are looking for a kitchen remodel, wainscoting or crown, or a repaint of your home or office,we have a division just for you! 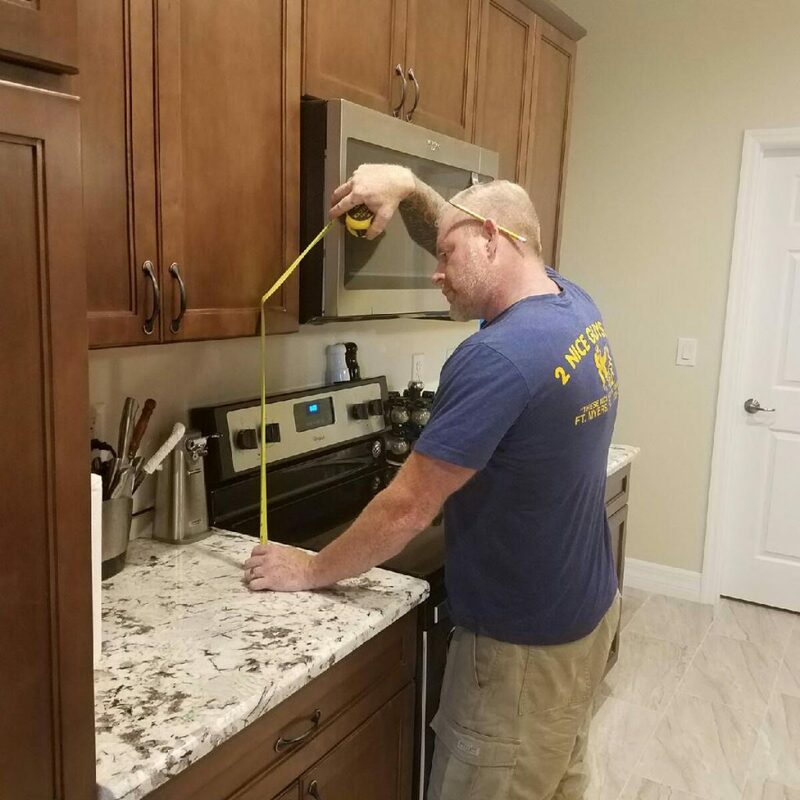 As your general contractor, there is not much we have not done over the years…With our expertise and professional insight from years of quality-driven craftsmanship, you will find that choosing 2 Nice Guys, Inc. is the right choice for your project!